Kebiin appeared on the scene in 2009, having releases from Rawmatroid Netlabel and Tonkultur Berlin, and then arrived at Bump Foot. 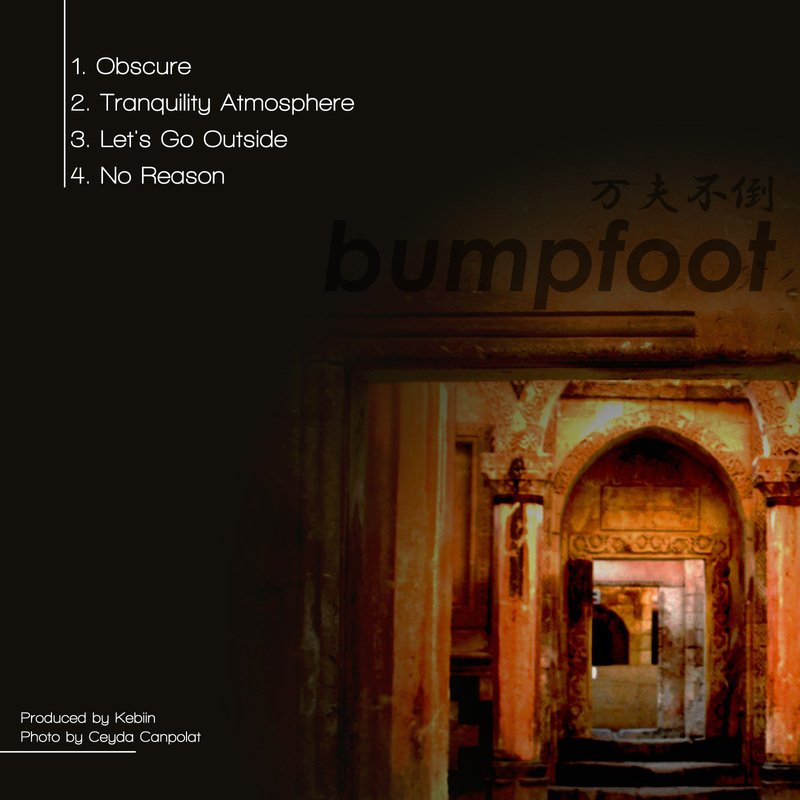 "Lonely voyage to nowhere" is "a solo journey into the unknown", then this EP is an exploration into ourselves. 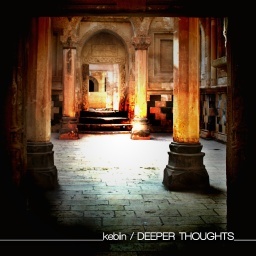 Comments from Kebiin: "Sometimes thoughts come without wanting them, sometimes they are clear as water but others are full of noise and to understand them is necessary to stop and hear them carefully, every detail, every element of it. In these moments you have to listen to yourself, maybe what you are thinking can change your mind, your future, your present. Listen to yourself, listen to your thoughts, listen to your deeper thoughts. They can change you."